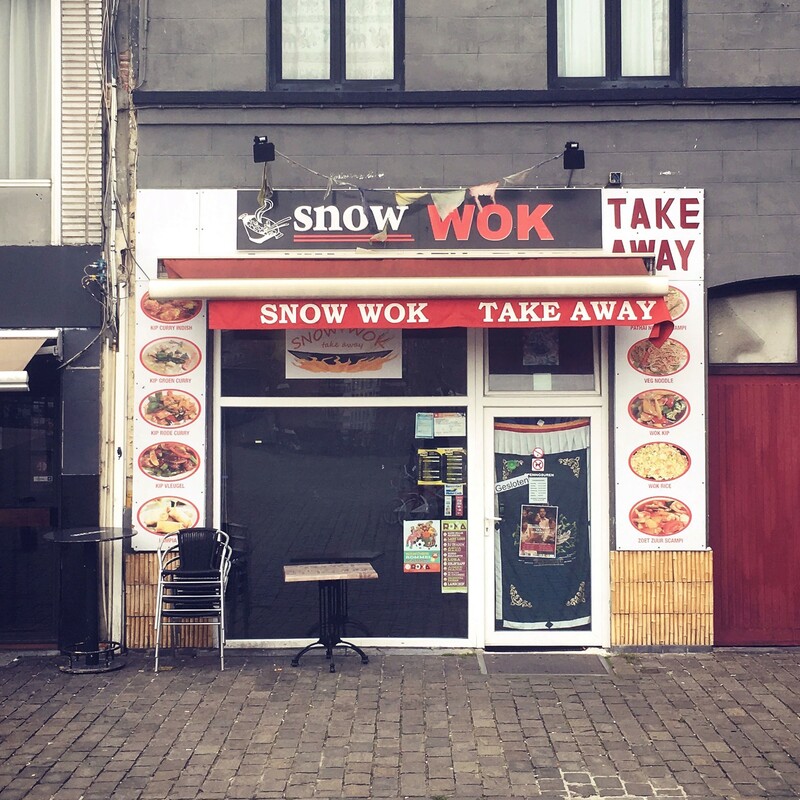 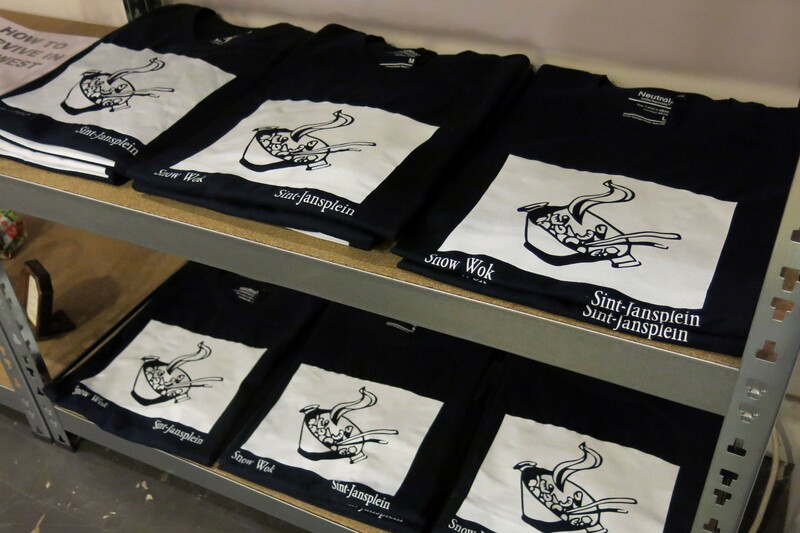 Fan T-shirts of Snow Wok, a take-away restaurant in the north of Antwerp. 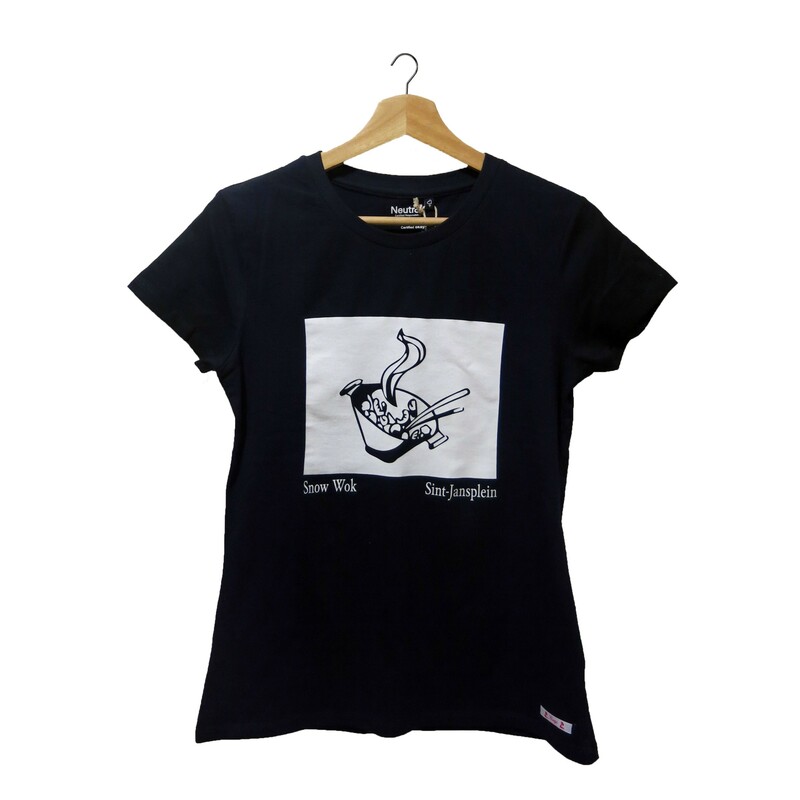 The T-shirts are fairtrade and eco and were screenprinted by Afreux. 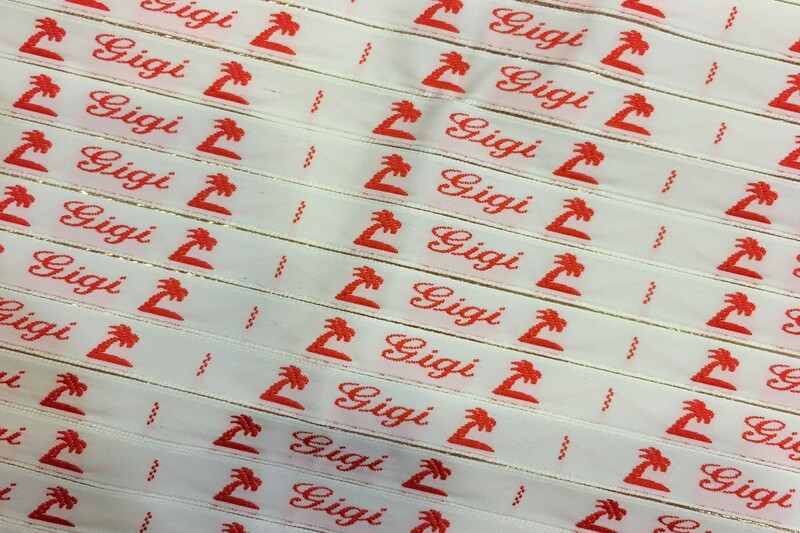 Orders can be placed by mailing to hello@gigionline.be The menu can be found behind this link.